BRENDAN BANNON is a photographer who splits time between Buffalo and Nairobi, Kenya. 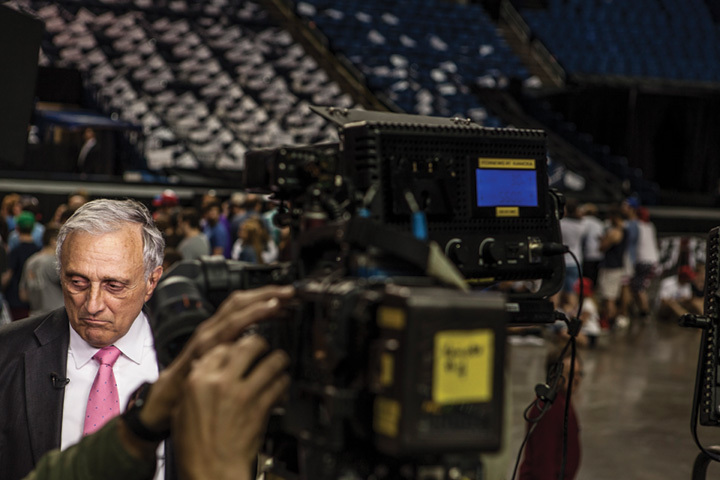 He took this portrait of Carl Paladino (and others used in this issue) at the April 17 rally for Donald Trump at downtown Buffalo’s hockey arena. 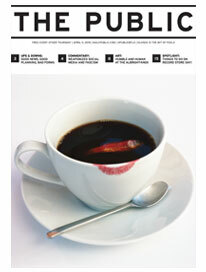 See more of Bannon’s work at brendanbannon.com.